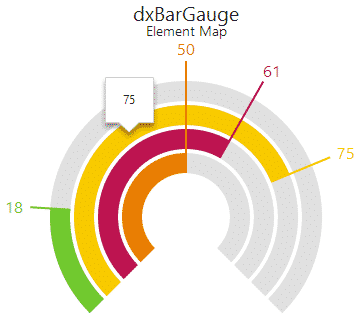 Are you making these five classic dashboard design mistakes? This is often an attempt to 'cover up' relatively few data points or to impress an important audience. Don't use them. They don't enhance understanding and create 'visual clutter' that impairs intuitive understanding. Solution 1: Show the data as simple charts or numbers, and don't be ashamed of having only a few data points. No-one complains when a meeting is shorter than it's allocated schedule and I've never heard anyone complain that a dashboard is too simple. Solution 2: Add trend information to the 'sparse' data points. Adding trend information creates a context for the current data points - greatly enhancing insight. 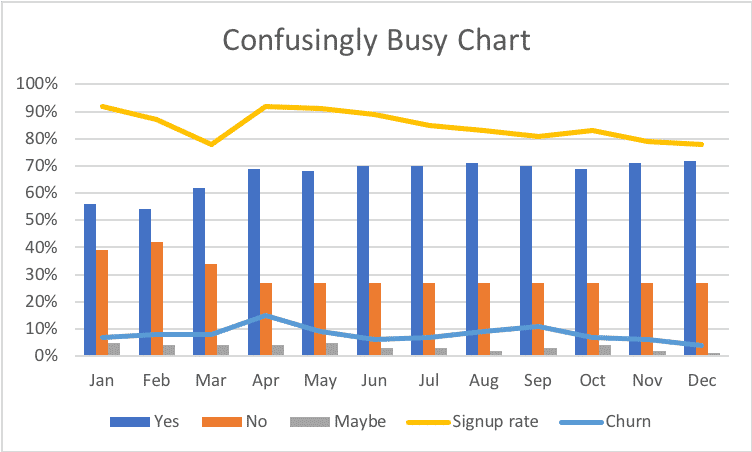 A common tactic used to 'save space' in dashboards and reports is to pile lots of data onto a handful of charts. This can dramatically reduce the ease of understanding for the reader. 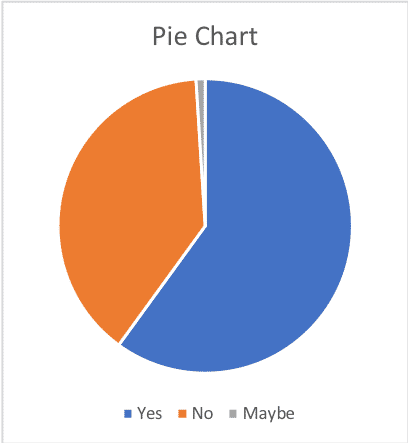 The only reason to add multiple data sets to one chart is where the comparison of all the data sets on the chart is meaningful and insightful. Do not try to cover multiple use-cases in one chart. 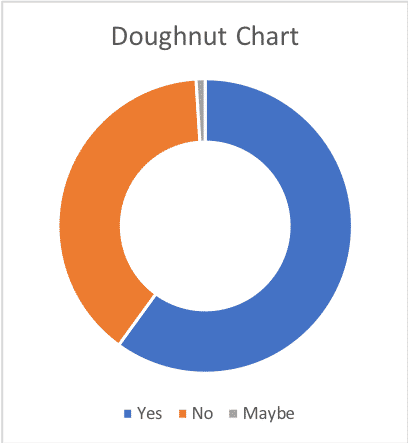 If there are multiple ways that data can be compared, break it into several charts or consider Slicers if you are using Excel. A better tactic for saving dashboard space is to use one or more 'indexes' - consolidated single scores showing complex situations simply. This can lead to the impression that a value is swinging wildly, when we may be looking at small levels of 'natural' process variation. Journalists, in particular, seem to do this when they want to create a dramatic story out of something that isn't significant. 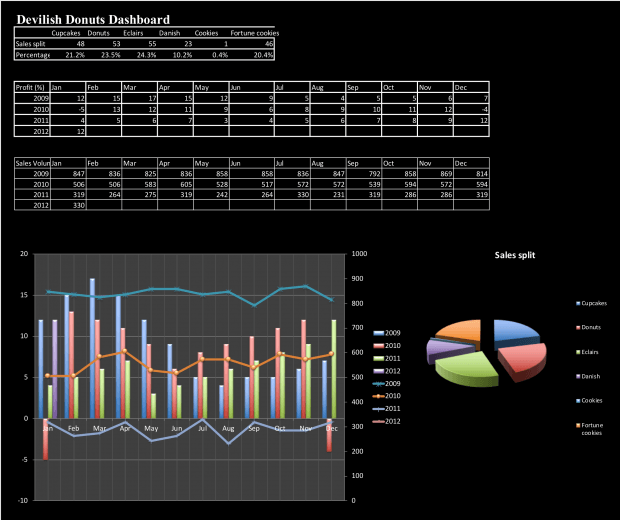 For a structured, step-by-step guide check out the Brilliant Excel Dashboards Manual below.